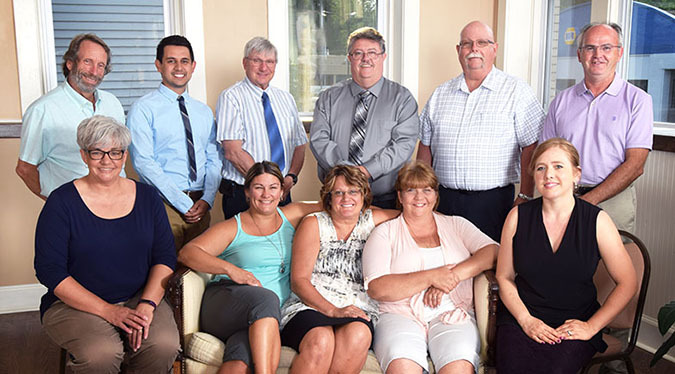 The Momence City Council consists of a Mayor, City Clerk, Treasurer, and eight Alderpersons - two from each ward. The Momence Ward Map can be viewed here. All council members are elected for four-year terms. The elections of the two aldermen from each ward alternate every two years. Municipal elections are held in April of odd-numbered years. City Council meetings are held on the first and third Mondays of each month in the Council Chambers at 29 N. Dixie Highway/105 W. Washington Street (handicapped accessible entrance) at 7:30pm. Various committee meetings are typically held prior to the Council meetings. Agendas are available 48 hours prior to the meetings, and minutes are posted after approval. Matt Cousin - Building Insp. John Cousin - Plumbing Insp.